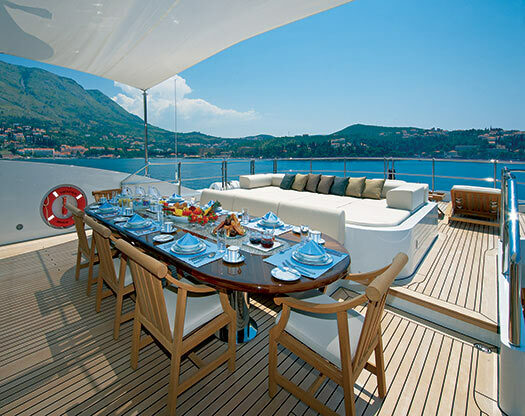 Elysian Charters Limited is an independent yacht charter brokerage company based in London. 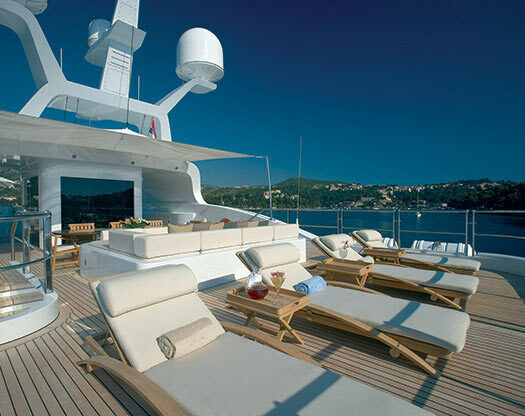 The company was established in 1988 as a wholly owned subsidiary of Thompson Investments (London) Limited. 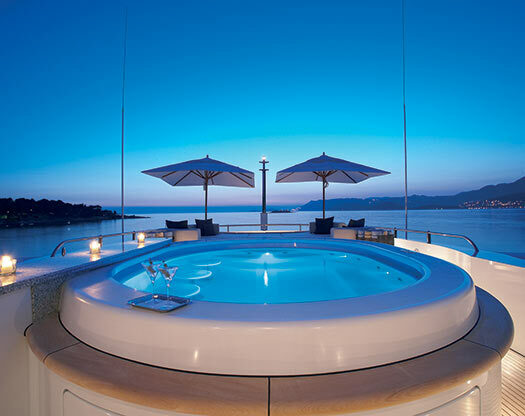 Our knowledgeable team, led by Stewart Woodward, has considerable experience in the luxury yacht charter business. Our commitment is to provide the highest level of customer service to our clients whilst using the utmost discretion. We are very passionate about what we do and we pride ourselves upon our unrivalled fast, efficient service and also upon our dedication and attention to detail. 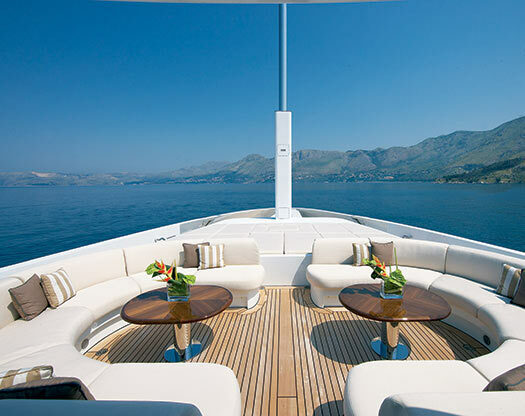 Our aim is to exceed your expectations and to make sure that your yacht charter, managed by Elysian, is one hundred per cent enjoyable and stress free.